THE COMMITTEE ROOM: In Honor of the 75th anniversary of 'Gone with the Wind' -- An Interview with Kendra Bean, author of "Vivien Leigh: An Intimate Portrait"
Emma Hamilton in That Hamilton Woman, 1941. Bean's biography is a coffee-table style book built around a spectacular collection of photographs and other visual material. The title Intimate Portrait is, Bean says, "a sort of a play on words. What I set out to do from the very beginning was an illustrated biography that was largely photo-based, while at the same time offering a more in-depth narrative than one would typically get with a book of this format...Doing a photography book is tricky because writing the text is only part of the battle. Photos can present quite a challenge that I don’t think many non-authors are aware of." Shaw's Caesar and Cleopatra, 1945. Leigh was a rising young star in Britain but little known in America when she was selected by Selznick (at the last minute; scenes of Gone with the Wind were already being shot) to play Scarlett O'Hara. After picking up a well-deserved Oscar for her work in Gone with the Wind, Leigh essentially walked away from her newly-minted Hollywood stardom. She made a pair of high-profile films -- Waterloo Bridge (1940), a romantic tear-jerker set during World War I, with Robert Taylor, and That Hamilton Woman (1941), playing a magnificently costumed Lady Emma Hamilton opposite her new husband Olivier (Leigh and Oliver wed in 1940 after divorcing their original spouses) as Lord Nelson -- then returned to England and focused her attention on the stage. "Vivien was never really concerned with being a film star," Bean explained to TCR. "It’s important to remember that when she began her career, attitudes toward film and theater were still largely polarized, with theater considered the higher art form. Vivien was of a generation of British actors who believed that an actor’s real place was on the stage. Films were a directors’ medium and a way to make money. Laurence Olivier was one of the big proponents of this school of thought. He was quite a snob about films until he became a director himself during the war. But Vivien also subscribed to this ideology from the beginning." Bean points to Ingrid Bergman, Joan Fontaine, and Jennifer Jones, all under contract to Selznick, as the main career beneficiaries of Leigh's departure from the Hollywood scene. Leigh and Olivier were "the golden couple of British theater in the 1940s and 1950s," says Bean. Often partnered with her husband as co-star or director, Leigh tackled classic roles from Shakespeare, Sheridan, and Shaw and appeared in new works by top playwrights of the time, including Thornton Wilder, Noel Coward, and Terrence Rattigan. She kept her hand in the movie world by starring in the British films Caesar and Cleopatra (1945) and Anna Karenina (1948). In 1949, Leigh originated the role of Blanche DuBois in the London production of Tennessee Williams' A Streetcar Named Desire, directed by Olivier, and later returned to Hollywood to co-star with Marlon Brando in the 1951 film version directed by Elia Kazan. The Streetcar movie earned Leigh a second Oscar for best actress, an astonishing accomplishment for a performer who appeared in only nineteen films in her entire career. Nearly fifty years after Leigh's death there are not many people left who knew the actress well. "All of her close friends are long dead, sadly," says Bean. "But there are still a few people who acted with her or knew her briefly." 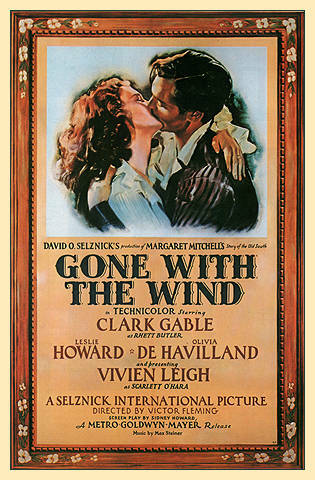 Bean corresponded with actress Olivia DeHavilland, a top Hollywood star of the 1940s, who played the supporting role of Melanie Wilkes, a docile counterpoint to Leigh's tempestuous Scarlett, in Gone with the Wind. DeHavilland, who is nearly a hundred years old, is one of the few people involved with the making of the classic film who are still around. 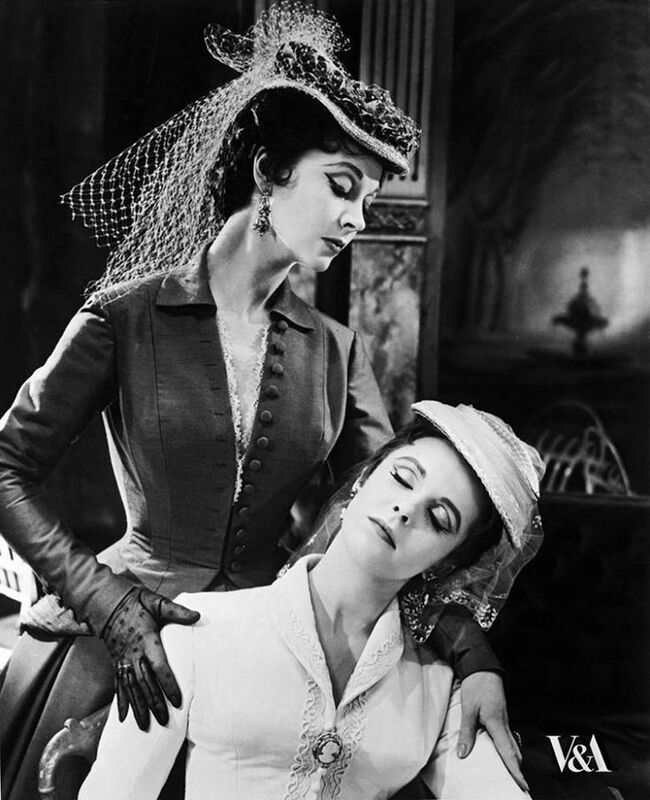 Actress Claire Bloom co-starred with Leigh in Jean Giraudoux's drama Duel of Angels in both London and New York in the late 1950s. "Claire was one of the first people I interviewed for the book," Bean told TCR. "After our initial phone conversation, she told me to call her if I had any more questions. When the book was nearly finished a year later, I rang her up and asked if she’d write the foreword, and luckily she agreed. She came to my book launch, too, which was a treat!" Leigh's only child, a daughter from her first marriage (to London barrister Leigh Holman), is now in her early eighties. Bean says that Leigh's daughter "gave me permission to quote from some of Vivien’s letters and was aware of the project from early on, but that was the extent of the connection." to last film The Roman Spring of Mrs Stone, 1961. In the early 1950s, Leigh was diagnosed with bipolar disorder, then called manic depression. Leigh's erratic behavior harmed her professional reputation but her enduring bankability as a star along with her eagerness to work kept employment offers coming in. Mental health issues were a major factor in the break up of her marriage to Olivier. "If she hadn’t struggled with mental illness, something else may have gotten in the way — or not. It’s impossible to answer," says Bean. "I do know that leaving was a difficult decision for Olivier to make. It wasn’t like he just woke up one day and decided he was done with things; it was a drawn out and painful process." Tovarich, original Broadway cast album, 1963. Leigh was often dismissed as an attractive and ambitious but limited performer who was not in the same league talent-wise as Olivier, Ralph Richardson, Peggy Ashcroft and other great British actors of the twentieth century. "Some critics argued that her stage career lacked depth, but there’s certainly no denying the breadth of her accomplishments," says Bean. In 1963, Leigh took on the enormous challenge of starring in a Broadway musical. 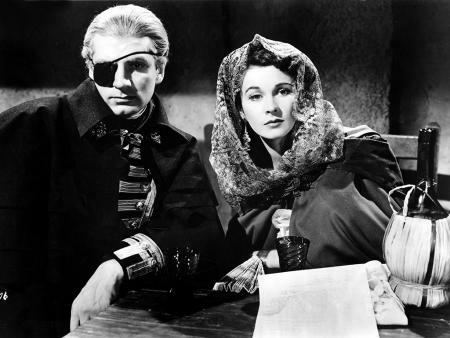 Based on a play by Robert E. Sherwood, Tovarich offered Leigh and co-star Jean-Pierre Aumont as exiled Russian aristocrats working as a maid and butler for an American family in Paris. Tovarich ran for several months but folded soon after Leigh withdrew from the production due to a flare up of her mental problems. In the fall of 2013, to mark the centenary of Leigh's birth, the British Film Institute held a retrospective of fourteen of Leigh's nineteen films. 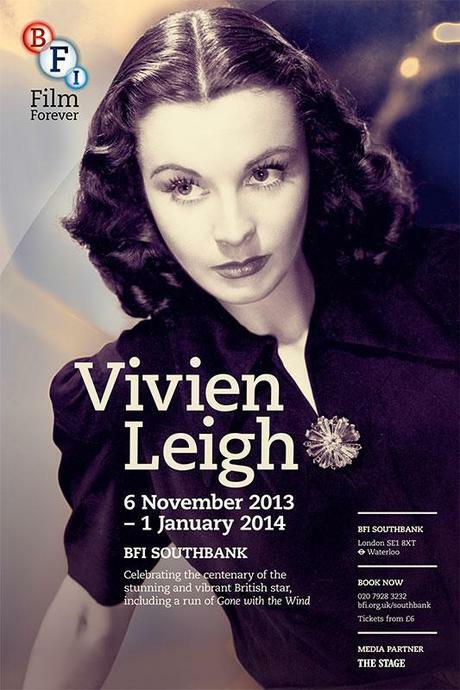 The National Portrait Gallery (London) offered the exhibit "Vivien Leigh: A Centenary Celebration. The exhibit, which Bean co-curated, showcased vintage photographs and other images of the actress. 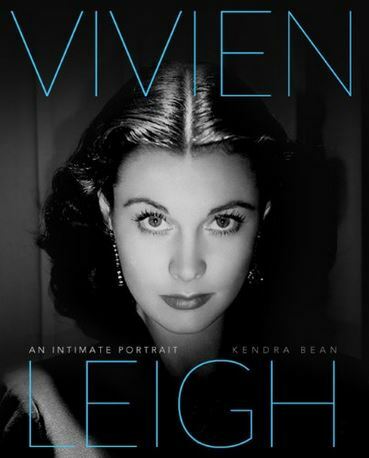 Considering all this recent hoopla, it is surprising that greatest challenge Bean faced when initially putting together Vivien Leigh: An Intimate Biography a few years ago was finding a publisher. "A lot of people thought that Vivien was no longer relevant enough to sell, or that they couldn’t make the coffee table book format work for their publishing house," says Bean, adding that after getting the go ahead from Running Press the biggest problem was "making sure everything was turned in on time (it was, I’m happy to say)." Bean also runs a website dedicated to Leigh, Olivier, and classic cinema. Very nice post. She is very gorgeous and beautiful. Fell n love with her beauty. They want one that fits their specific needs. Finding a payroll company that offers a range of service plans, Paychex Member login or the option to customize the service is of critical importance to larger organizations. Positive site, where did u come up with the info with this posting? I'm pleased I came across it though, ill be checking back soon to find out what additional posts you include. This is my first time i visit here. I found so many entertaining stuff in your blog, especially its discussion. From the a lot of comments in your articles, I suppose I am not alone having all the leisure here! Continue the wonderful work.